Events in Virginia Beach are sure to impress. Fireworks on the fourth of July, a restaurant week to win over even the toughest foodie critic, an illuminating holiday parade and year-round festivals that celebrate music, wine, and good old-fashioned family fun all make Virginia Beach the best vacation destination any time of year. 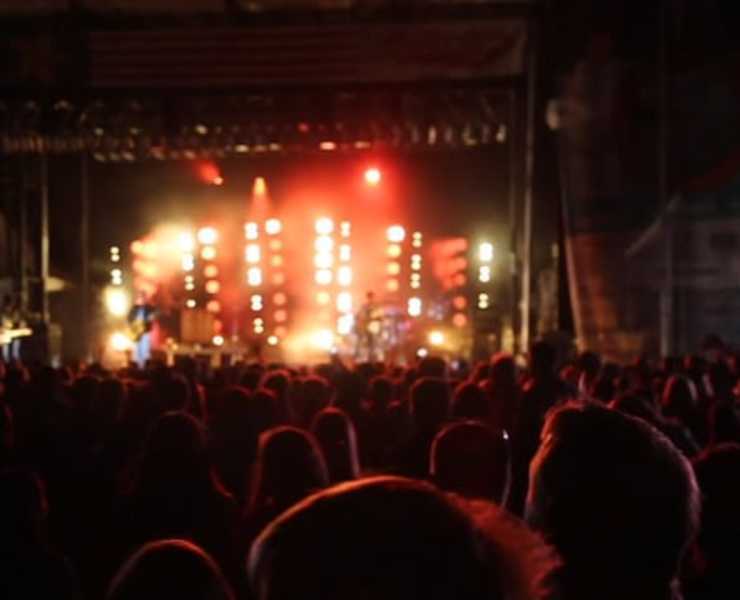 From The Sandler Center for the Performing Arts and Veterans United Home Loans Amphitheater to the steady stream of live music at the Virginia Beach Oceanfront, the stages around Virginia Beach host some of the best concerts on the East Coast. 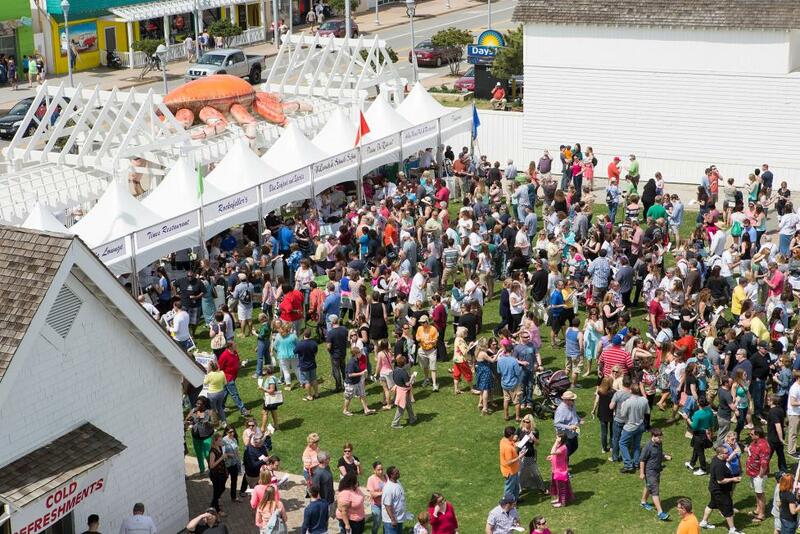 Virginia Beach also plays host to a lineup of annual events that keep visitors coming back for more year after year. 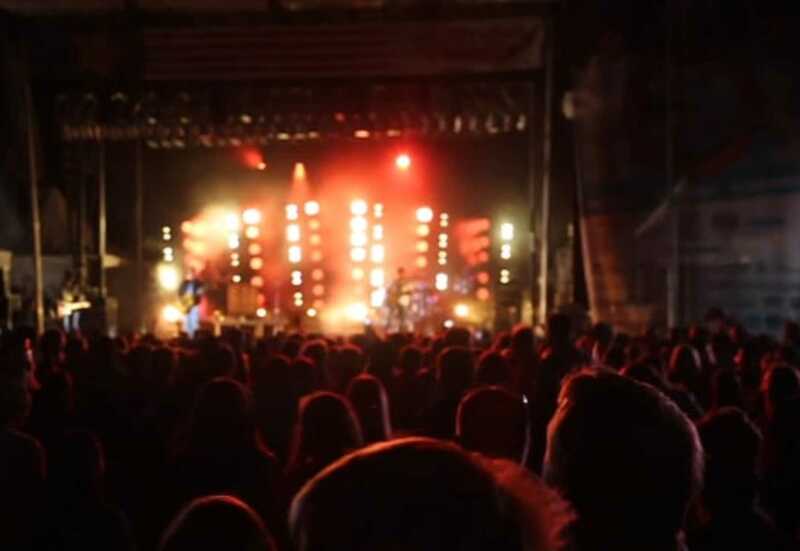 Events like the American Music Festival, Patriotic Festival, Hotel and Restaurant Weeks, The Yuengling Shamrock Marathon, Neptune Festival, Holiday Lights at the Beach, and a summertime concert series from Live! on Atlantic keep the fun flowing through our city through the year.